Computer Keyboard With Faq Internet PowerPoint Templates And PowerPoint Themes 1012-"Microsoft Powerpoint Templates and Background with computer keyboard with faq" -Computer Keyboard With Faq Internet PowerPoint Templates And PowerPoint Themes 1012-This PowerPoint template can be used for presentations relating to-"Computer keyboard with faq, technology, business, computer, signs, marketing" Play by the book with our Computer Keyboard With Faq Internet PowerPoint Templates And PowerPoint Themes 1012. They advocate a fair and square approach. Create a consensus with your thoughts. 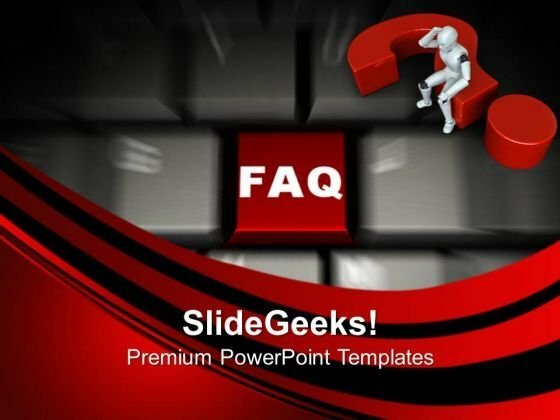 Erase differences with our Computer Keyboard With Faq Internet PowerPoint Templates And PowerPoint Themes 1012.